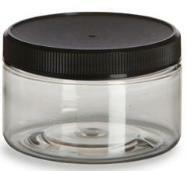 Included with each U-Aid Wand are two Clear Heavy wall 4oz Plastic Jars with Black Lid. The Pet Paws Canine U-Aid Wand is the easiest way to collect a urine sample from a dog. For veterinarian clinics it is professional for both the technicians and your clients. Watch our videos to see how easy it is. * Jar fits tightly in the basket so dog cannot dislodge it. 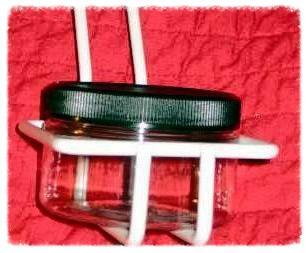 * ​​Lid screws on tight before the jar is removed from the basket to reduce spillage. 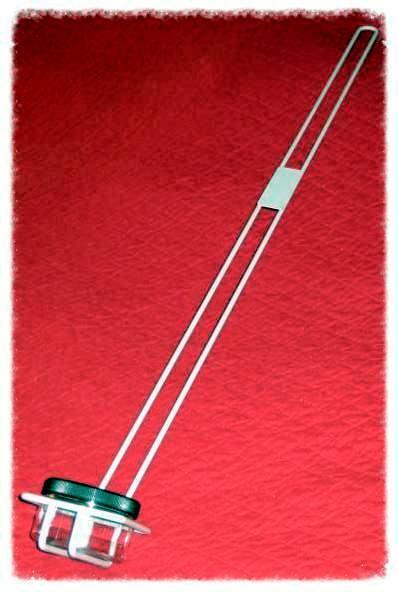 * Veterinarian clients are more willing ​to collect urine themselves with the Canine U-Aid Wand. 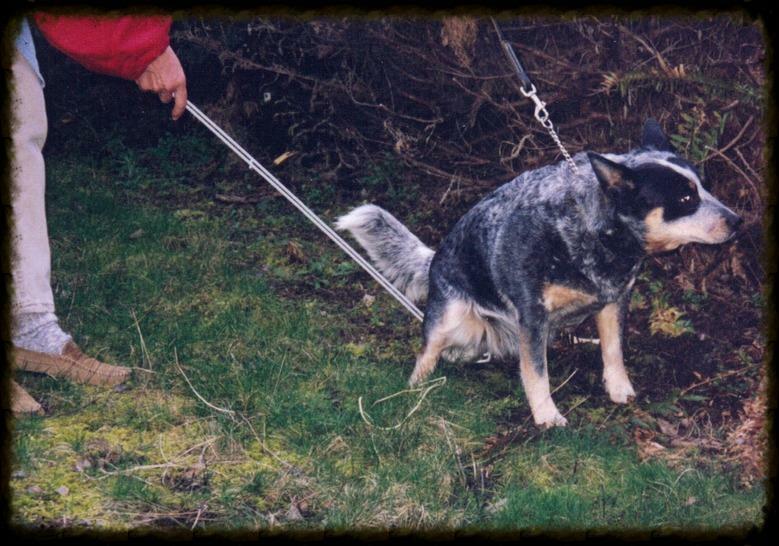 This dog had no idea that we were taking a urine sample as she pottied.